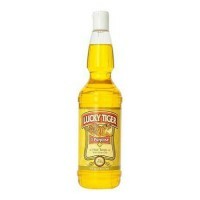 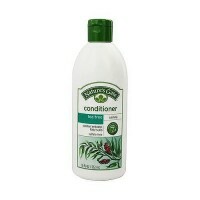 Leads to breakage and grows hair longer. 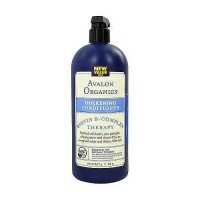 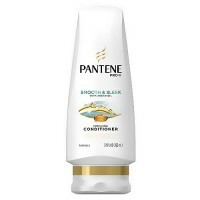 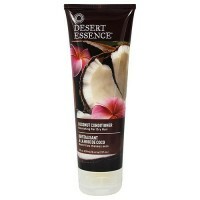 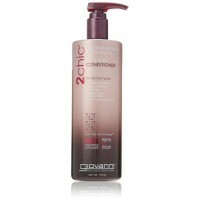 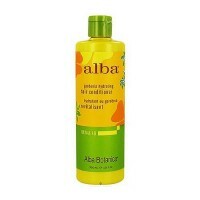 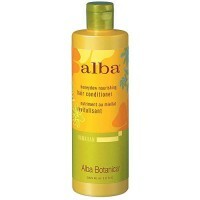 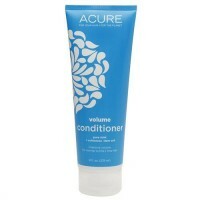 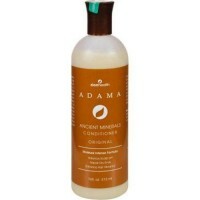 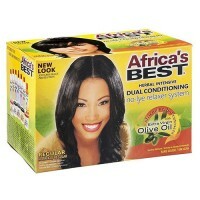 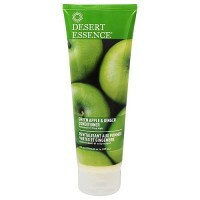 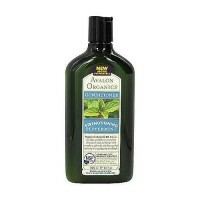 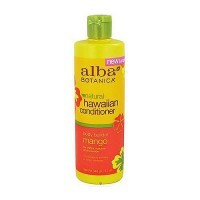 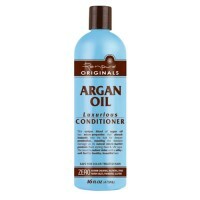 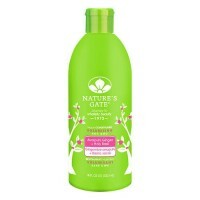 Helps strengthen hair against damage that leads to breakage so you can grow your hair longer. 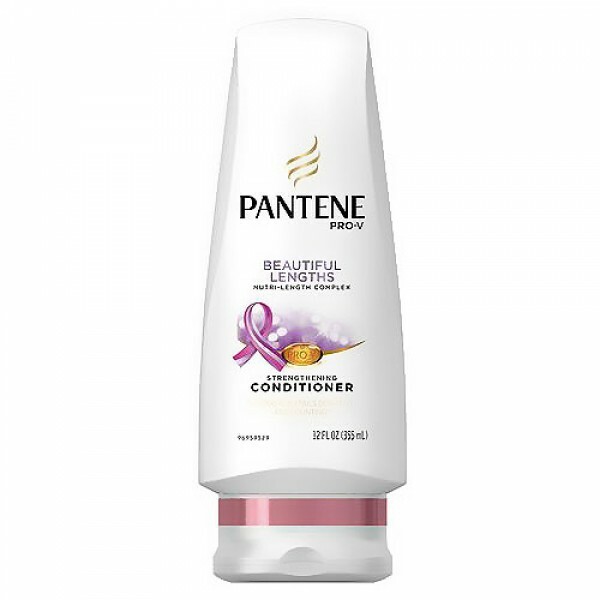 Pantene supports the beautiful lengths program, which donates real hair wigs to women fighting cancer. 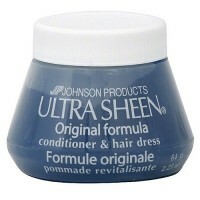 Remove cap prior to recycling. 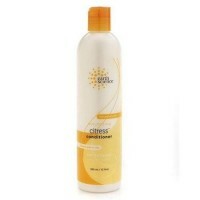 Water, Stearyl Alcohol, Bis Aminopropyl Dimethicone, Behentrimonium Methosulfate, Cetyl Alcohol, Fragrance, Benzyl Alcohol, Disodium EDTA, Panthenol, Panthenyl Ethyl Ether, Methylchloroisothiazolinone, Methylisothiazolinone. 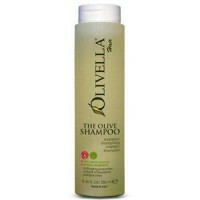 Massage into wet hair after shampooing. Comb through with fingers along the length of your hair, paying particular attention to the ends.